Gold Bali Kratom #1 Review: Should You Try This Strain? One strain you’ll find pretty much everywhere is Gold Bali Kratom. Most vendors carry it because it’s a type of kratom you NEED to have. People who have tried Gold Bali will know exactly what I am talking about. It is considered to have euphoric effects along with the ability to relief pain and anxiety. 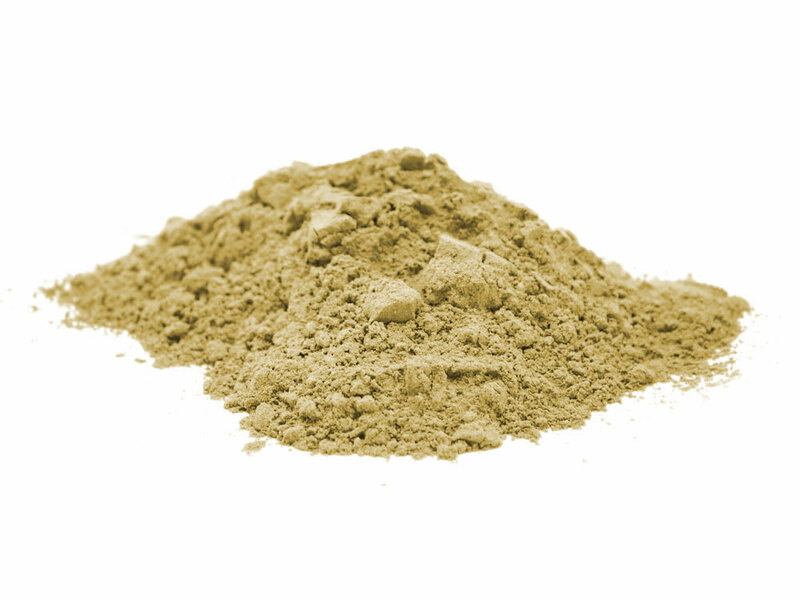 Gold Bali Kratom is very potent, it is definitely compareable to other different strains. 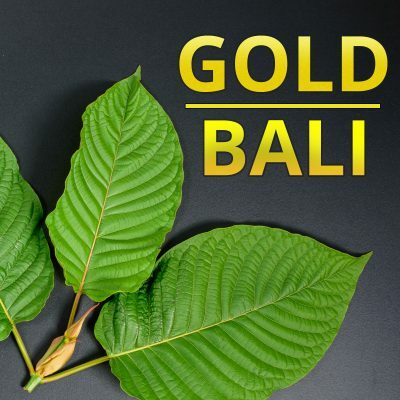 In this review I will provide you guys with everything you need to know about Bali Gold Kratom. What is Bali Gold Kratom? 1 What is Bali Gold Kratom? 5 Where To Buy Bali Gold Kratom? Bali Gold Kratom is a red vein that has pretty much lost all of its color because it has been through a different drying process. Because it’s dried in a different way than usual it will get a gold-like colour. The drying technique changes the alkaloid balance. Due to the different balance of alkaloids you might experience different effects than you are used to. We dont know the full details about the drying process but one thing is for sure, it is working. Having personally used Bali Gold Kratom I can definitely say it is an unique type. If you have never used it before I really suggest you give it a try. Gold Bali Kratom is derived from a red vein you can expect similiar effects. Based on my research and personal experience with Bali Gold I can definitely say it is compareable to a red strain. However, the effects are not identical. I have tried different strains but found Gold to give me a euphoric feeling. Besides the euphoric feeling I found that it helped me relax and stay calm. Most people I know take Bali Gold to help them relief pain or anxiety, it seems to be really effective at doing so. You will find most people take it at night because it can be quite sedative. As you might already know, that is what Red strains are known for. It doesn’t really boost energy or anything like that. Make sure you dont take too much as some vendors can carry very potent kratom. 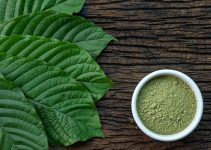 If you aren’t sure about what dosage to take make sure to read our Kratom Dosage article. I frequently use Bali Gold to help me relax in the evening. Usually, I rotate between a white vein and red vein. I’m not a big fan of green strains as I seem to be quite sensitive to them. As I previously mentioned I really like Gold because it gives me an euphoric feeling which I dont get with other strains. Its really good at helping me relax especially after a long exhausting day. On the other hand, because it can be sedative it tends to make me sleepy. When I take too much I will feel asleep very rapidly, which isnt necessary a bad thing. Also make sure to purchase your kratom from a reputable source. The Gold Bali I purchased from BioKratom is very potent and I only need just a few grams to feel the effects. For what it’s worth, I think Gold Bali Kratom is unique and that it has amazing effects. But if you are looking for a strain that will give you energy or focus I would suggest trying a different type. It’s worth mentioning that some people do actually get a great energy boost from Gold Bali Kratom so it is user dependant. Take a look at how other people experience the use of Gold Kratom. Keep in mind that not everybody experiences kratom in the same way. Gold Bali is AMAZING! I use it once a week and it is great for relaxing. Bali Gold is my go to for anxiety and pain. It’s awesome but it doesn’t work for everybody. My buddy felt no effects whilst I do feel the effects. I would also suggest checking out Red Bali Kratom. It’s a very popular strain that gets recommended by a lot of people. 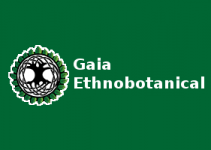 Where To Buy Bali Gold Kratom? There are plenty of websites that have Bali Gold for sale. However, the quality of kratom is extremely important which means you have to purchase from reputable sources. 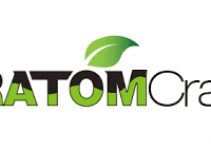 If you are looking for a trustable kratom vendor make sure to check out BioKratom. They have a huge assortment which includes Gold Bali and the best thing is they have very good prices. Gold bali is my personal favorite! !